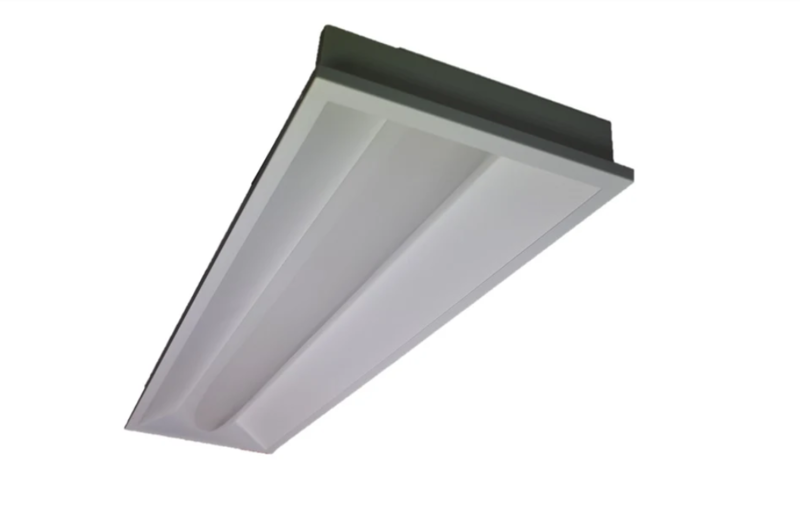 Our Hawk Wing LED troffer is now available and has been developed to offer a soft uniform light. 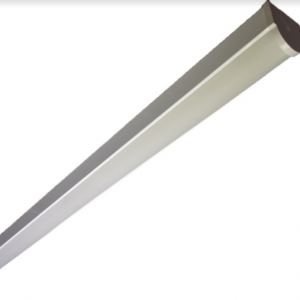 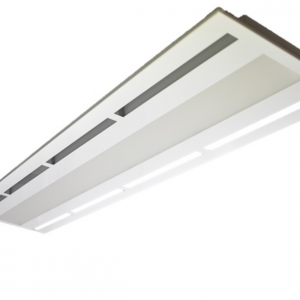 Utilising the latest technology we have developed a modern looking fitting and a slim body with a maximum height of only 76mm for ease of installation in the smallest of ceiling cavities. 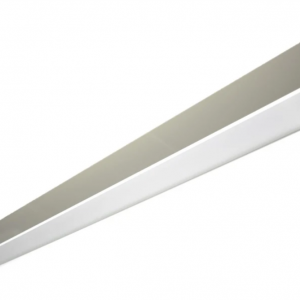 Twin strip LED with frosted inlaid diffuser making this fitting a very stylish and efficient solution for any commercial lighting application.